Description: Five string version of MK1-4-R. High output with well balanced tone. 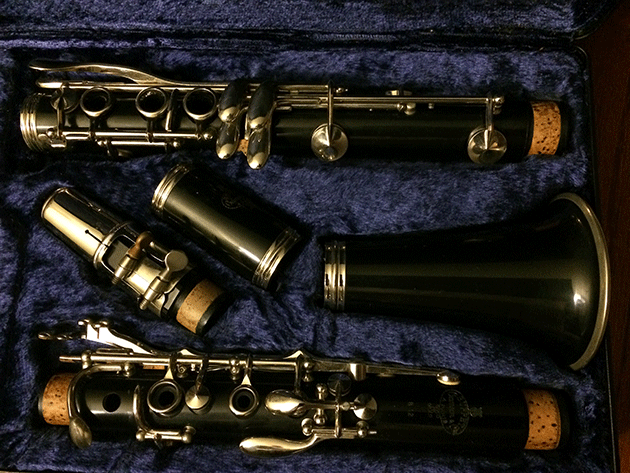 Description: Five string version of MK1-4-F. High output with well balanced tone. Description: This system joins the 81 with a pair of S single-coil pickups. These pickups are all built around ceramic magnets for the tightest, most controlled sound with incredible versatility. This is the Concert size series. 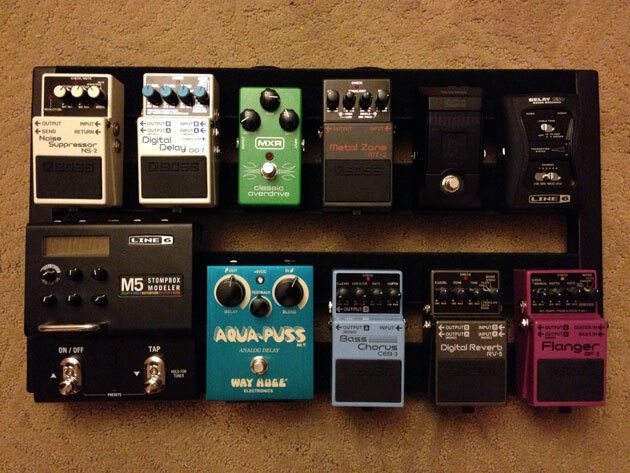 The “E” at the end means it’s electric…you can plug it into your amp. 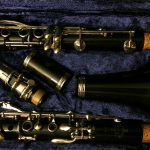 The B12 clarinet is manufactured traditionally with a silver-plated finish and metal body rings, in keeping with the Buffet Crampon clarinet line design. It is remarkably well-balanced and carries its power lightly, with a tone that is very close to that of the wood. 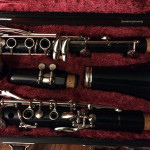 Buffet Crampon is committed to helping clarinetists grow by providing them with the utmost in quality and know-how. 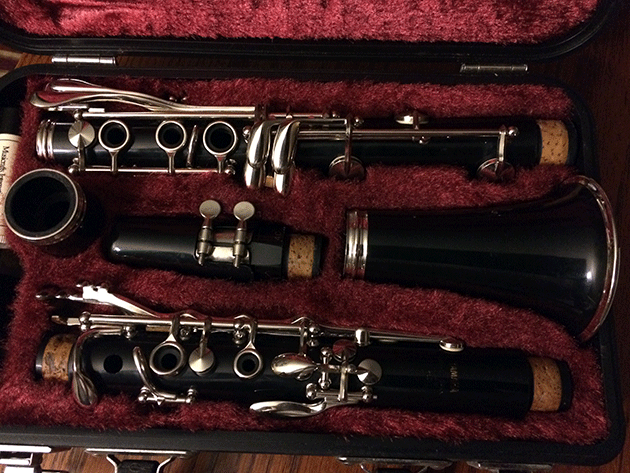 Our student clarinets are not just instruments, they’re tools for the future. 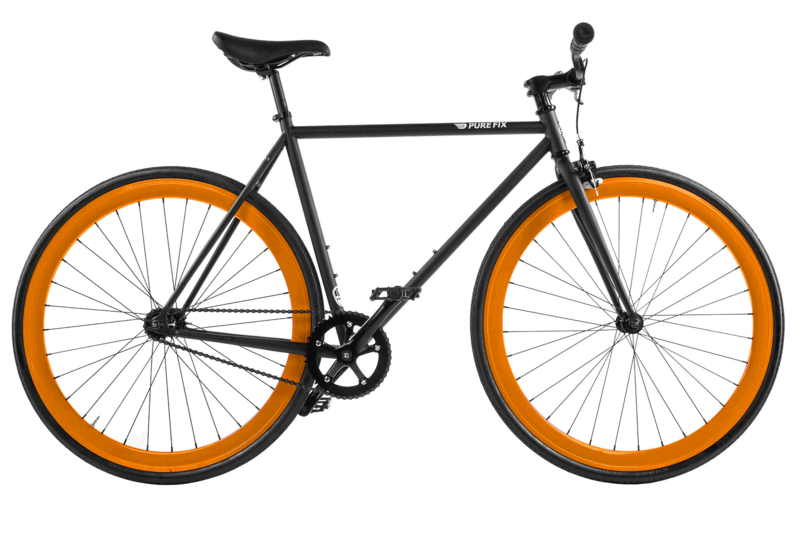 Matte Black frame with Double-Orange deep dish wheels. She boasts an edgy confidence in style that separates her from peers. A perfect combination of darkness mixed with notes of sweetness that ever hit the streets. 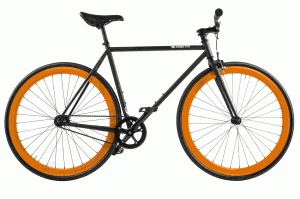 Comes standard with a front brake only (you can grab an additional rear brake). 700×28 tires for speed and comfort in urban environments. Two water bottle boss braze-ons so you can stay twice as hydrated!